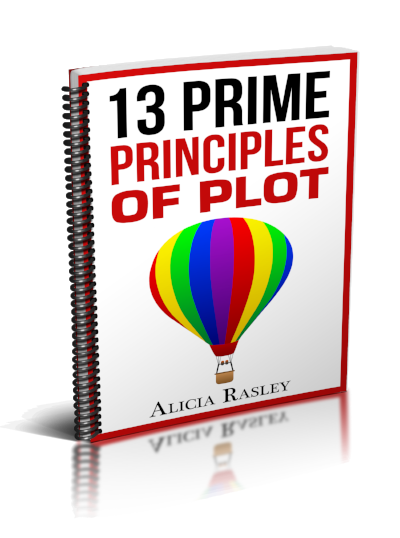 The beginning of a story has a lot to do, and it might be most helpful to write your opening, write the rest of your story, then come back and revise the opening so it is more effective in setting up the plot questions and themes. I was helping a friend with a story recently, and we discussed the “end of the beginning”. This book is about a girl raised in Europe who was forced by her parents to study piano for years. She is disillusioned by music and eager to get far away from her parents, so chooses a college in the US that has lost its music program. That’s the opening, setting up her college story. The end of the opening, however, could better set up the “praxis” of her journey, by posing a bit of a conflict or question. In a way, the last paragraph in the opening could serve as a “hinge” to the rest of the story, actually helping to open up to the rising conflict and rising action of the middle, and hinting at the theme that will be resolved in the ending. His first chapter has her choosing a college, deliberately selecting the one that has lost its music program. I suggested a final paragraph that would emphasize what the author wants readers to think about. But to achieve that, he must identify what that is! Does he want the readers to think about her disorientation at being in the US after Europe, a fish out of water? Or her sense of her musical talent being trapped by the expectations of her parents even as she arrives in this new place? This image of the swaddled piano sets up the conflict between her desire to be “merely a student” and her musical talent, and provides a concrete action (hurrying past the piano) to symbolize the beginning of her journey from resistance to self-acceptance. If the author wanted to emphasize her “fish out of water” aspect, how could that be achieved with the same situation (entering her first class lecture hall)? Maybe she could look around and realize that everyone else in the class is dressed down while she dressed up? Or that she has the wrong textbook? Another way to use that final paragraph in the first chapter is to set up a motif (a recurring thematic image or concept) which the rest of the story will develop. For example, in my Regency novel Poetic Justice, the first chapter pits the hero John against an enemy, who tries to trick him by offering an alliance and then trying to kill him. I was worried that the adventure of this opening would conflict with the quieter aspects of the rest of the story. But then I realized that no matter what the situation, John was always being “tested”, especially by the class system that scorns him as a tradesman. Older PostHow Many Plot Types Are There?